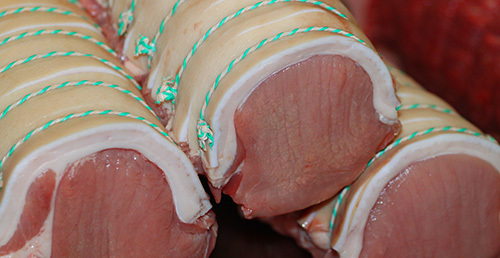 We run weekly meat pack offers which have a wide range of meat and delivered to your door all included in the price. Pork joints, roasted with some dry cider and half an onion will make this a feast for the family! The home of Ballahig Meats, in the countryside in the center of the Island, this is where all our meat is prepared. Ballahig Farm Meats are a Local Butchers located on Ballahig Farm in the beautiful hillside of St Johns on the Isle of Man. 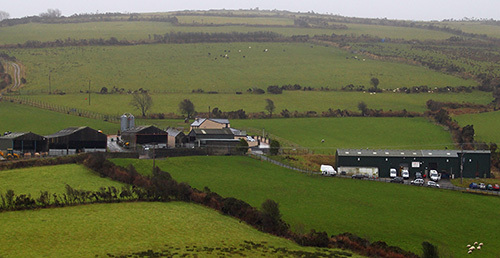 Ballahig farm is a fully functioning farm with award winning livestock. 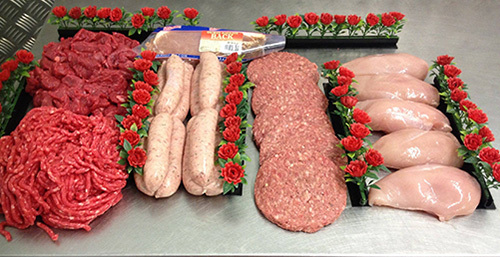 The butchers here have decades of experience and expertise and will do all they can to meet peoples needs with high quality meats and first class service. 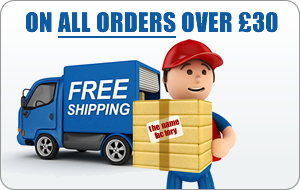 We provided FREE delivery throughout the Island and also welcome collections from our premises. (Please note that more remote areas can't be covered every day and minimum spends may need applied to qualify for free delivery in such areas).